An artist-led pop-up art project. 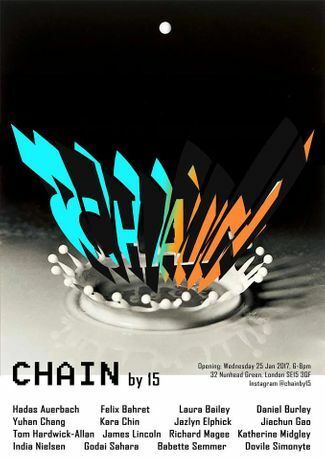 To kick off the new year, we present you CHAIN by 15. A unique pop-up art project in Peckham - London’s most vibrant creative centre. Bringing together an exciting group of young artists from different cultural backgrounds. Now the world may seem to be more divided than we had expected or imagined. However, daunting challenges also come with great opportunities. After the veils that covered the fissures between and within nations were torn down by recent political shifts, it is now the time to initiate genuine communication and understanding. The selected works in this project brings every cultural aspect to the same plane, without establishing any hierarchy. 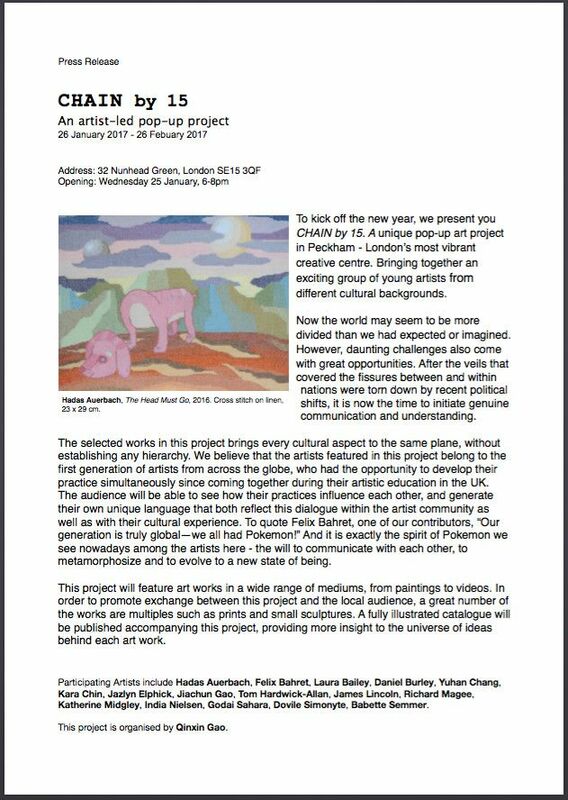 We believe that the artists featured in this project belong to the first generation of artists from across the globe, who had the opportunity to develop their practice simultaneously since coming together during their artistic education in the UK. The audience will be able to see how their practices influence each other, and generate their own unique language that both reflect this dialogue within the artist community as well as with their cultural experience. To quote Felix Bahret, one of our contributors, “Our generation is truly global—we all had Pokemon!” And it is exactly the spirit of Pokemon we see nowadays among the artists here - the will to communicate with each other, to metamorphosize and evolve to a new state of being. This project will feature art works in a wide range of mediums, from paintings to videos. 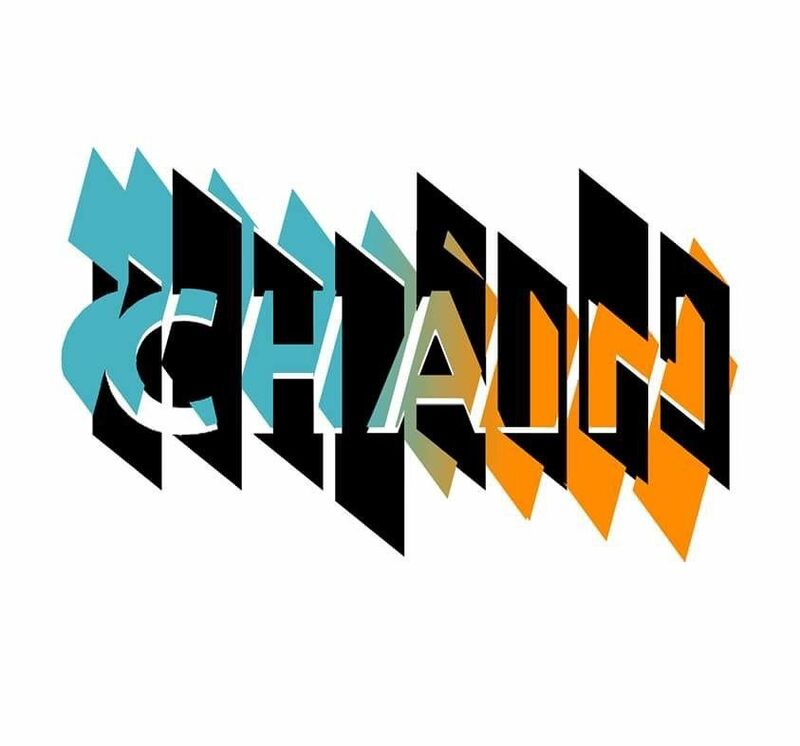 In order to promote exchange between this project and the local audience, a great number of the works are multiples such as prints and small sculptures. A fully illustrated catalogue will be published accompanying this project, providing more insight to the universe of ideas behind each art work. 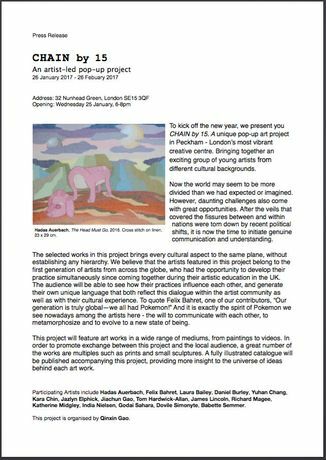 Participating Artists include Hadas Auerbach, Felix Bahret, Laura Bailey, Daniel Burley, Yuhan Chang, Kara Chin, Jazlyn Elphick, Jiachun Gao, Tom Hardwick-Allan, James Lincoln, Richard Magee, Katherine Midgley, India Nielsen, Godai Sahara, Dovile Simonyte, Babette Semmer. This project is organised by Qinxin Gao.